For general information about this district email southeast.connection@ssfa.ca. WELCOME to our website! If you find an event or workshop that interests you – JOIN US! If there is an activity that you wish our committee to organize – LET US KNOW! 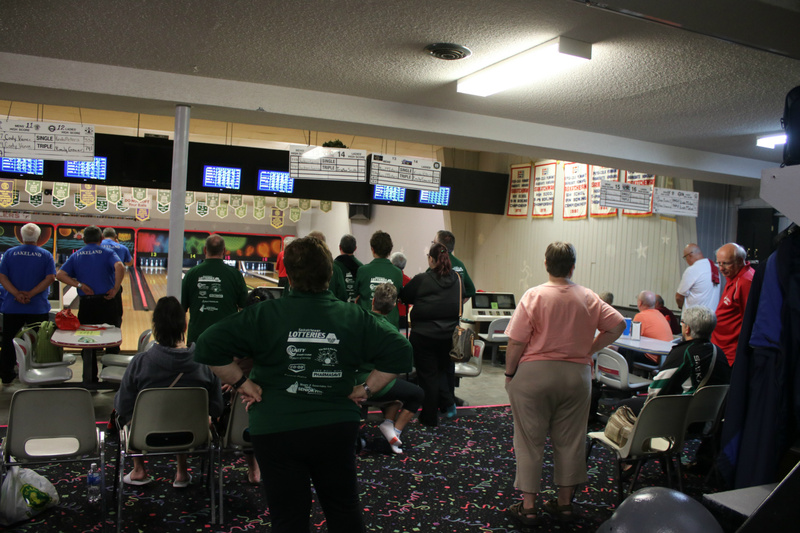 We are a group of volunteers that work together to bring active living opportunities to residents of south east Saskatchewan. You can attend workshops to learn new skills to enable you to participate in activities in your community as well as prepare you for the 55+ Games. If you are interested in joining our group of volunteers, help is always appreciated. 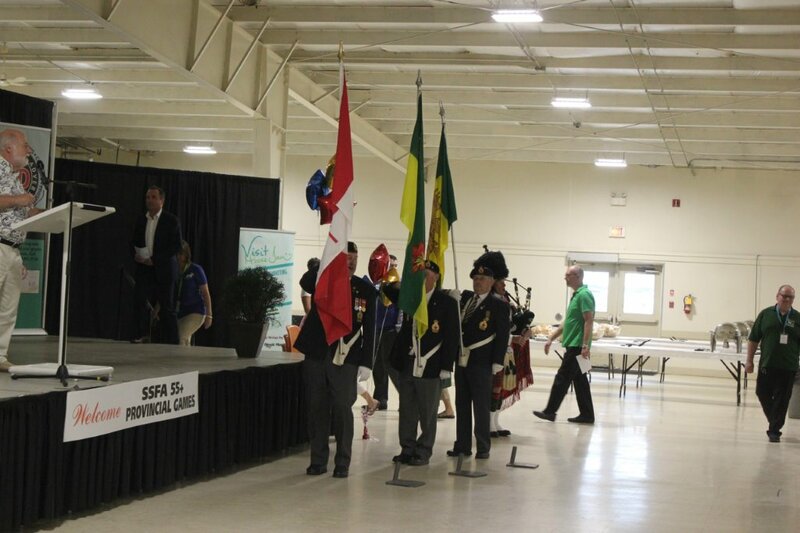 Our activities are held in various communities such as Radville, Carnduff, Stoughton, Estevan, Montmartre and Weyburn. Whether you want to be a participant and/or a volunteer, you will enjoy yourself. 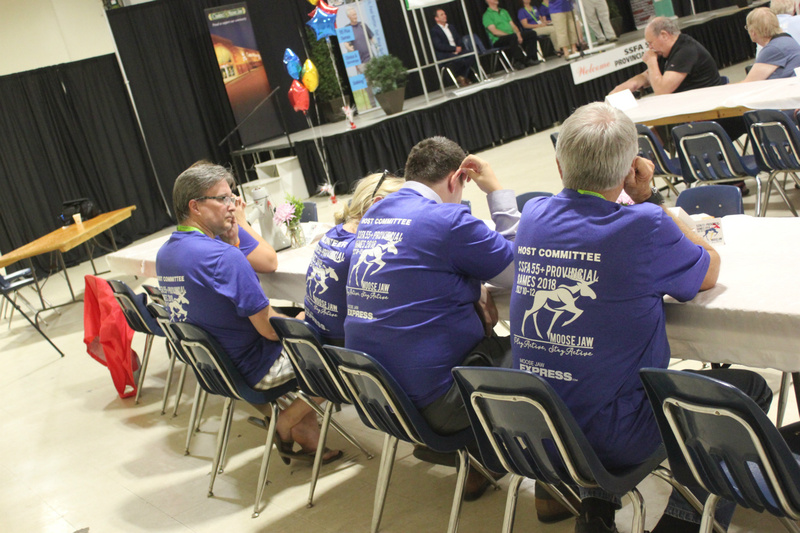 Our committee has a need for volunteers who want to get involved in planning and organizing activities for seniors. This may be of interest for the newly retired but does not exclude other, if you want an opportunity on a part-time basis. For more information contact, Margaret @ 306-842-4807 or email - m.gailing@sasktel.net. Welcome to new members who joined the Southeast Connection District as well as the members who renewed their membership. 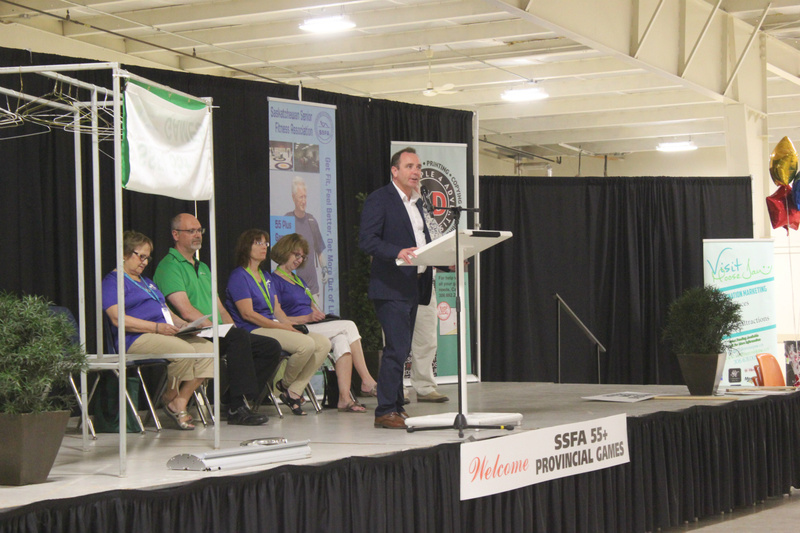 A reminder that the Saskatchewan Senior Fitness Association membership (with voting privileges) is open to all Saskatchewan residents 50 years of age and older. Associate membership (with no voting privileges at the Annual General Meeting) is available to Saskatchewan residents 49 years of age and younger. It is important to register even if you are not planning to take part in the Games as that way we can keep in touch with you and you will receive word of any workshops or clinics which we plan. 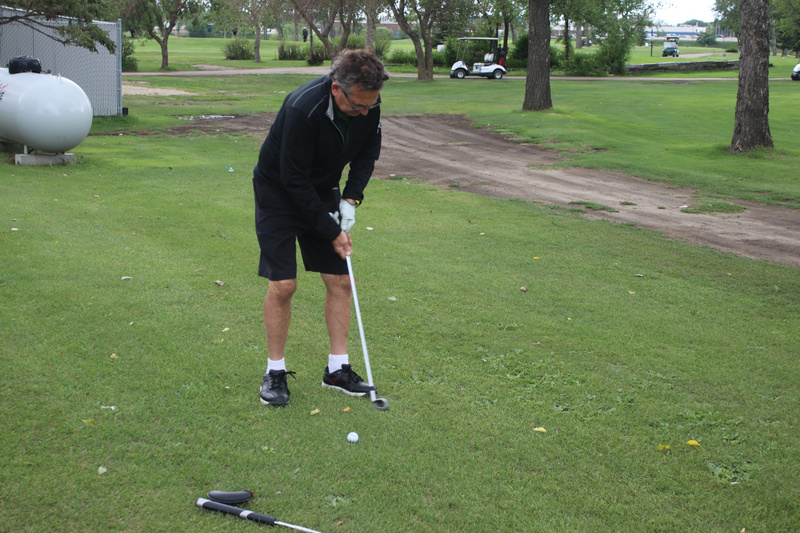 To obtain a membership contact Janet Shillington at 306-482-3391. Current members, please let us know of any change of address, phone number and e-mail address. We want you to continue to receive your Newsletter and Schedule of Events. The membership fee in SSFA is $5.00 plus the administration fee of $1.00 for a total of $6.00. Let's Get Active - You Can Do It! WORKSHOPS AND CLINICS offer you an opportunity to learn or enhance skills so that you can participate in activities in your community. If you have an interest in other activities not listed, please let us know. If you are interested in playing pickleball, you can join the group that meets during the winter months every Monday, Wednesday and Friday, from 8:00 to 10:00am at Knox Fellowship Hall, 136, 2nd. St. NE in Weyburn. For more information, Call Janice at 306-861-2685. Pickleball started in about 1965 in Seattle and spread across the USA. Now it is sweeping across Canada, led by snowbirds when they return home. It appeals to all ages, so youth can compete vigorously and grandparents can play with grandkids. It is played on a court similar to a badminton court with the net height similar to tennis. The paddle is similar to the size and shape used for table tennis and the ball is a large plastic one with holes. The game is played to 11 points. 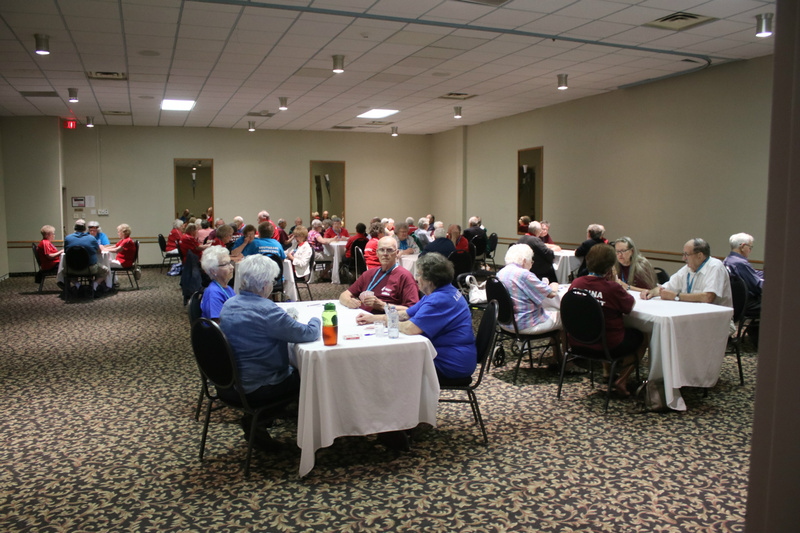 Pickleball Canada was founded in 2006 and now has Board members from almost every province. We encourage you to visit the website to learn how the game is played. Pickleball has been an event in the SSFA 55+ Games since 2011. Thanks to all participants who joined their peers in a friendly competition. The clubs who hosted the events in the district games are to be commended on their effort to engage seniors in activities that they enjoy and is very much appreciated. 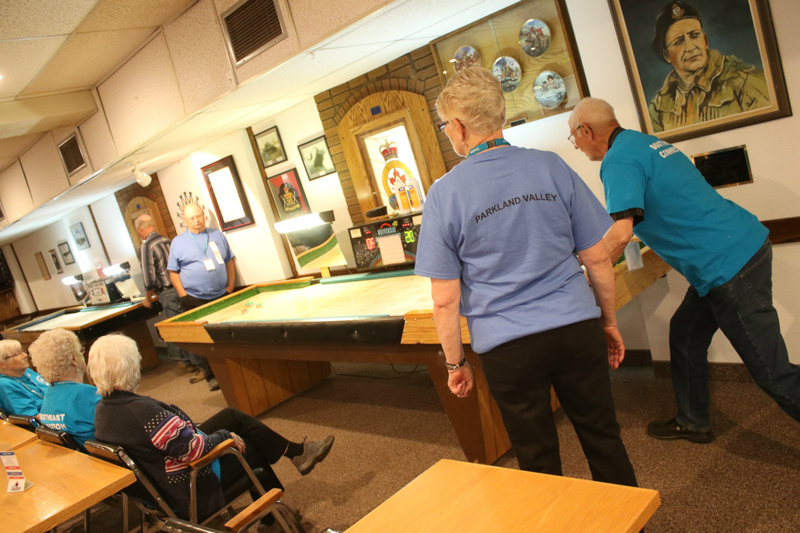 These include the Wheatland Senior Centre (Weyburn), Weyburn Pickleball Club, Stoughton Senior Centre, Radville Senior Centre, Carnduff Bowling Alley and Carnduff Golf Course. Thanks to the individuals who organized the events. Look forward to information regarding the 2019 district games in the near future. ANNOUNCEMENT: 2020 CANADA 55+ GAMES WILL BE HELD IN KAMPLOOPS, B.C. Quote: "I will do my best today, and leave tomorrow for tomorrow."